Note: the sale item is the leather beater bag only. It is sold empty. I display it full to show how the bag should look when full. 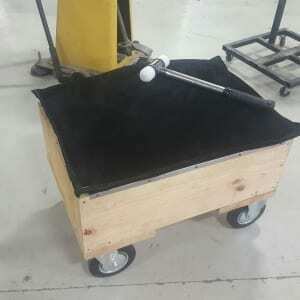 The mallet is placed next to the bag to show scale. 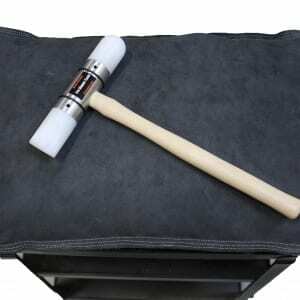 The mallet is not included! 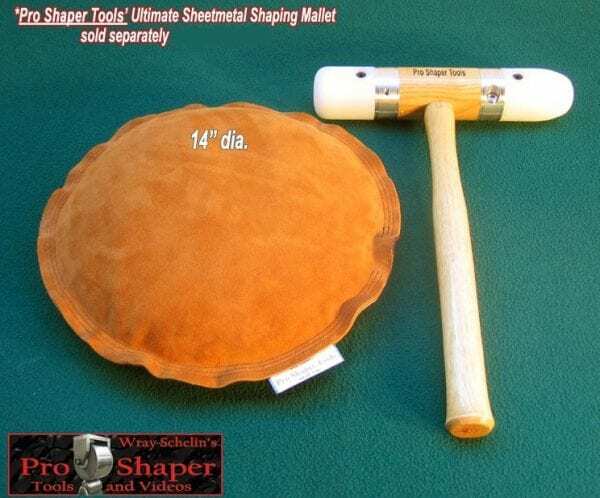 Pro Shaper Tools’ professional quality suede leather beater bags are triple stitched, with a small opening left on the seam for you to easily fill with 00 sand and seal with 5 minute epoxy. 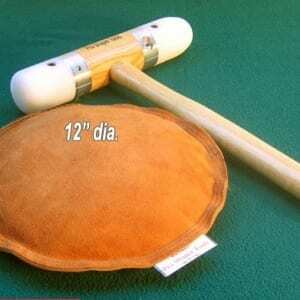 These bags are very supple and will serve you a lifetime of professional use. 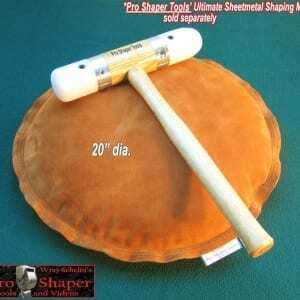 The suede leather provides a degree of grip so your sheetmetal panel doesn’t slip when hammering. Filling instructions included. I sell these bags all over the world. The color of the leather may vary from the picture in this ad. Expect tan, blue, gray, or brown.